Scott Hurst: Will he stay or will he go? 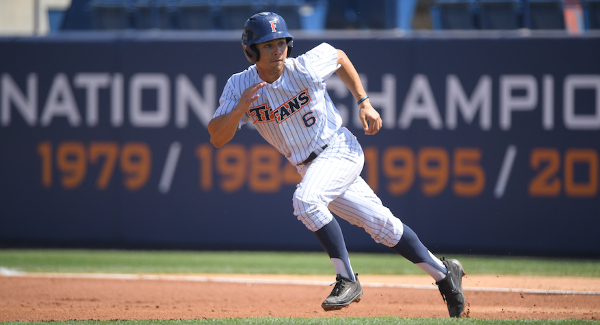 June 14, 2017 concluded the Major League Baseball amateur draft which included seven Cal State Fullerton players taken. MLB clubs have until July 7, 2017 to sign the players they drafted. If teams fail to sign a player and that player has eligibility left, they can return to college for another year. Why is the College World Series always played in Omaha?